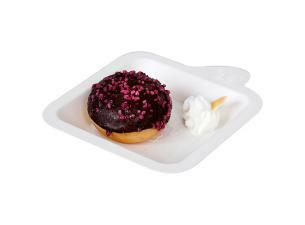 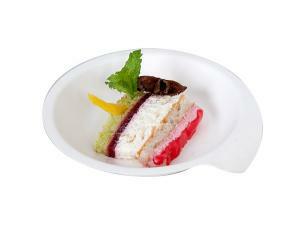 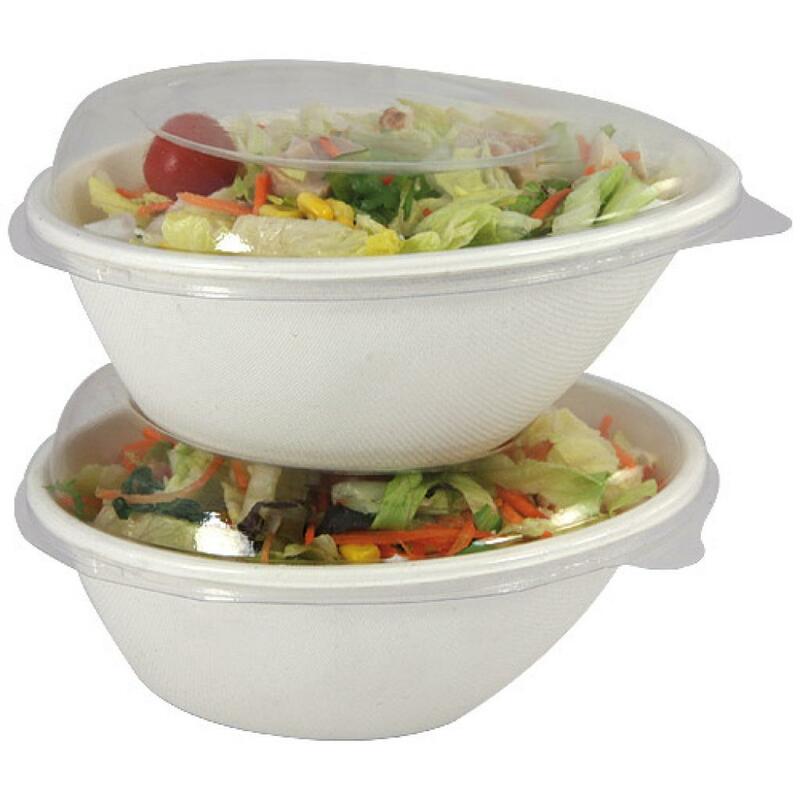 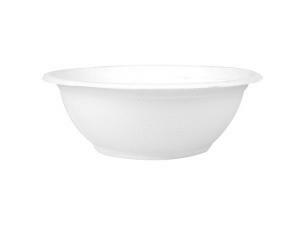 700cc salad bowl made of biodegradable and compostable sugar cane pulp. 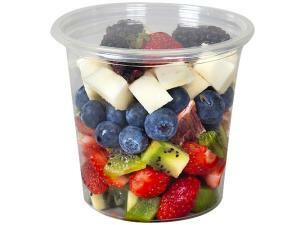 OK Compost standard compliant. 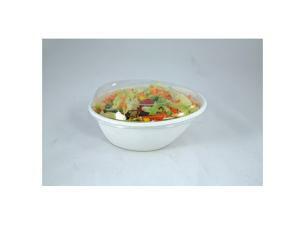 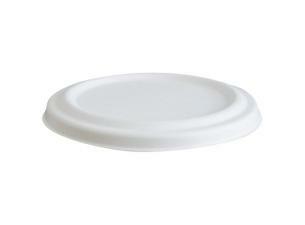 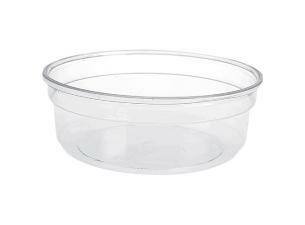 This item has a transparent RPET lid (sold separately) to best display your salads. 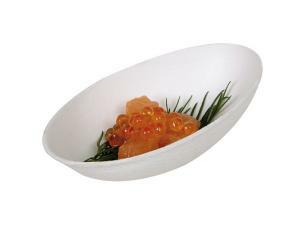 Stackable salad bowls with a modern, oval shape. 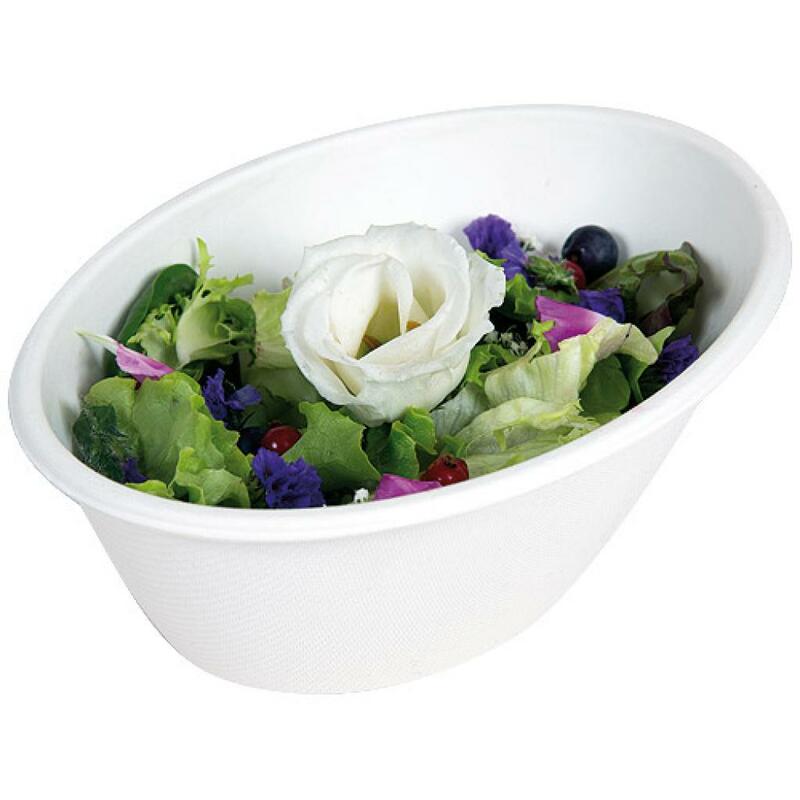 700cc salad bowl made of biodegradable and compostable sugar cane pulp. 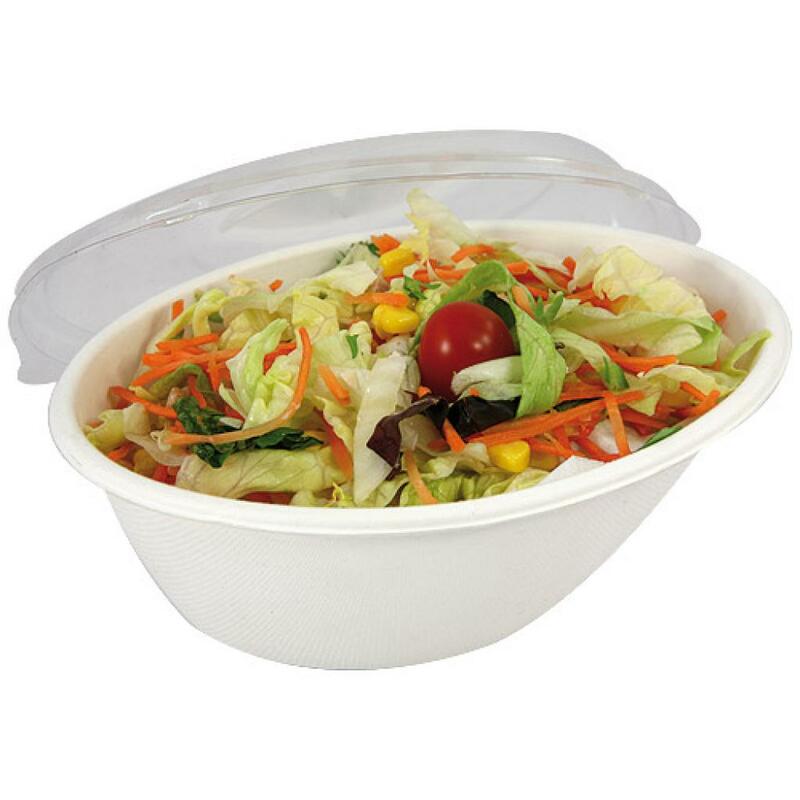 This item has a transparent RPET lid (sold separately) to best display your salads. 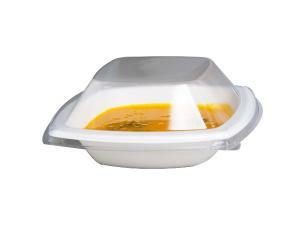 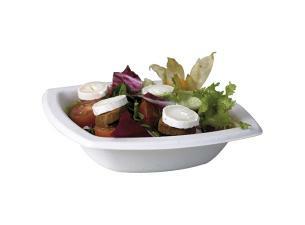 Stackable salad bowls with a modern, oval shape.